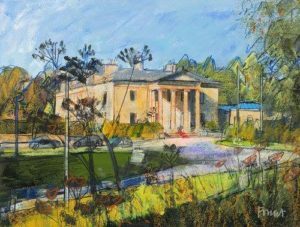 What a wonderful and ever so romantic way for our guests to commemorate a previous or future occasion, at Balbirnie House. 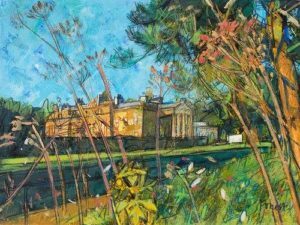 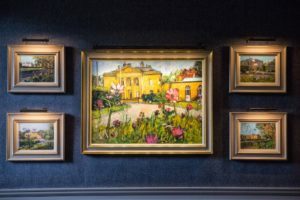 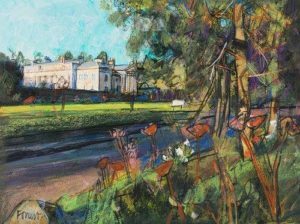 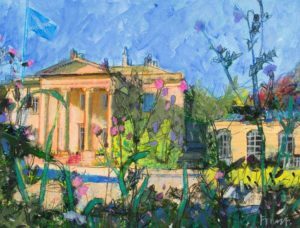 We’re absolutely delighted today, to let you know that Archie Forrest has enabled Limited Edition Prints of Balbirnie House, and these are now available to purchase online. 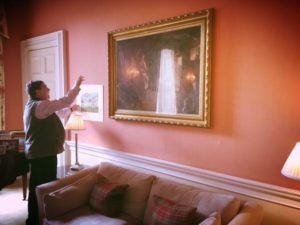 How time flies, it literally feels like it was yesterday that Archie Forrest was first considering the project. 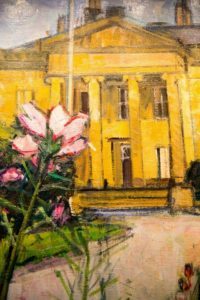 October 2017. 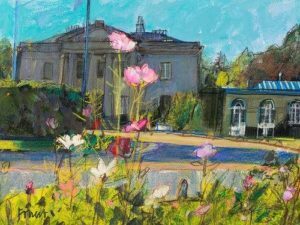 That was the day that we collected the main ‘Wildflowers, Balbirnie’ oil painting from the Archie Forrest Glasgow studio, as you do! 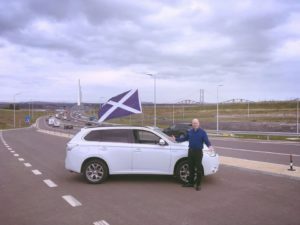 Then we drove North across Scotland’s new bridge for the first time. 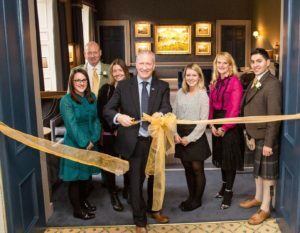 The entire artwork collection gifted, whilst thinking of Scotland’s Tourism and Hospitality. 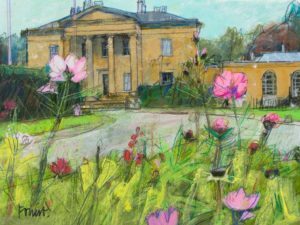 Our Drawing Room, 2017’s Project of the Year.